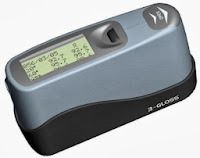 This popular hand-held gloss measurement unit (multi-angle 20°, 60°, 85°) is used for assessment of coatings and finishing surfaces, such as, paints, varnishes, printing ink on materials such as marble, granite, polishing brick, ceramic tile, metals, plastic, wood surfaces and paper. 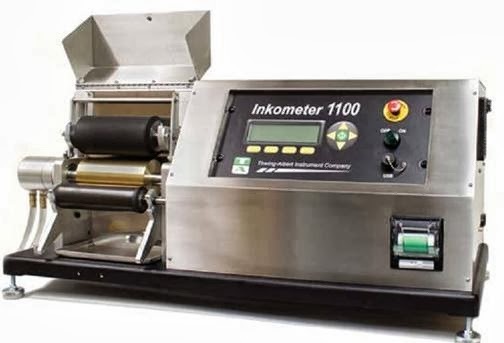 The Inkometer 1100 measures tack of printing ink under conditions closely approximating the dynamic conditions of the ink-distribution system of a printing press. 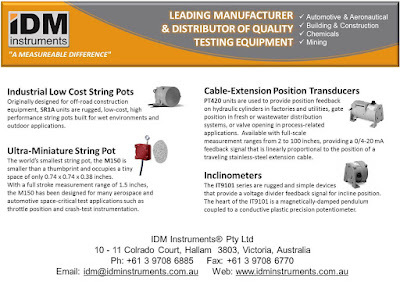 The instrument provides high accuracy and efﬁciency to improve quality by measuring integrated forces involved in ink ﬁlm splitting as well as effects of roller speed, ﬁlm thickness, temperature and solvent evaporation. The DuPont Impact Tester has been designed to test endurance of coated material impacted by a falling weight at specified points. The purpose is to see if test specimens resist the effect of rapid impact by a falling weight at a fixed height. Damage or deformation of the test specimen is checked after the impact.